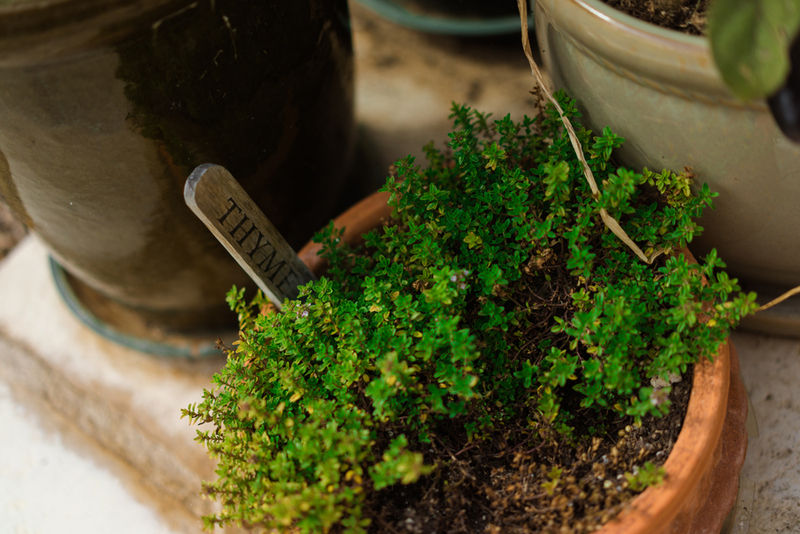 Welcome to Thyme To, a Lebanese cooking blog featuring recipes that are easy to produce and enjoy. Cynthia has a passion for growing her own vegetables, providing amazing food and hospitality, and bringing different flavors and spices into her Lebanese and Armenian dishes. Jan 28 Who would have thought.... Artichoke Soup! Artichokes are considered a vegetable. Although botanically it is considered to be the flower of the plant. It starts off as a beautiful purple flower that eventually turns into the actual artichoke. It grows on a stick straight out of the foliage of the plant. It has many dietary benefits, since it is rich in fiber and has no saturated fats. It is high in Vitamin C and Magnesium. Having said that, the edible part of the artichoke is all the way at the bottom, it’s like you have to dig for it. Cleaning it is a bit time consuming but well worth the effort. Since the cold weather is hitting us a bit late this season, we are all ready for some warm soups to keep our body warm. There is nothing better than a hot bowl of soup with some crusty baguettes to warm the soul. Bring 8 cups of water with the lemon juice to a rapid boil and add the frozen artichoke bottoms and bring back to a boil and let it boil for about 5 minutes. If using canned artichokes there is no need for this step. Drain and cut the artichoke bottoms into 4 pieces, add the artichokes into the warm broth reserving one bottom to garnish, slicing it thin slices . Using a hand blender insert the blender into the pot and blend until the artichokes are pureed and blended well with the broth. If a hand blender is not available, use a regular blender and puree until well blended. Season to taste with salt and pepper. Keep warm in the pot until ready to use. Add the cream and serve topped with a slice of the artichoke garnish and some parsley.